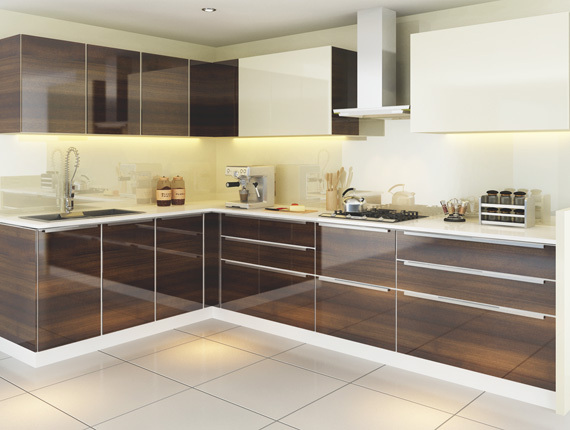 Modular Kitchens Manufacturers in Mumbai. SPACE THAT LETS YOU COOK HAPPINESS! 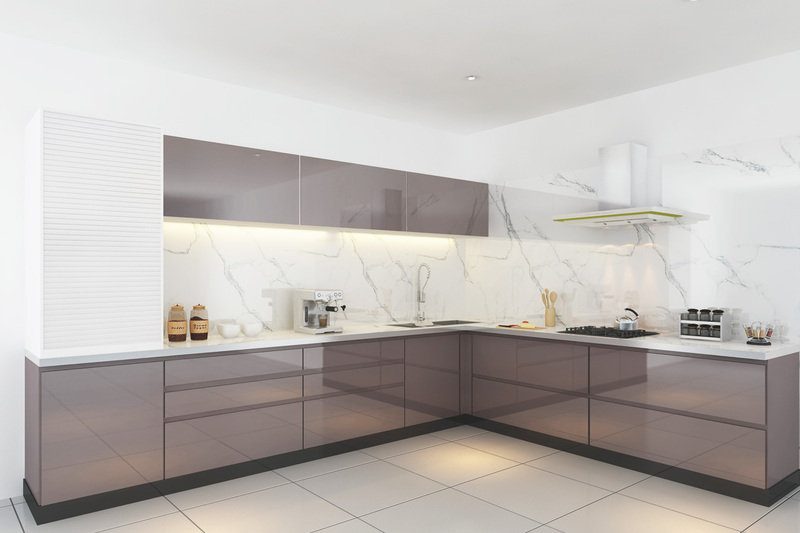 Exquisitely designed European style Modern & Designer Modular Kitchens crafts your food zone from a mere cooking room into a multi-activity centre. 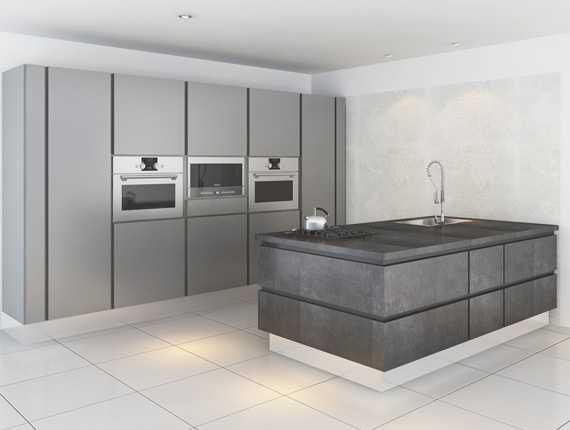 The modern day kitchen is meant to create a living space of its own. 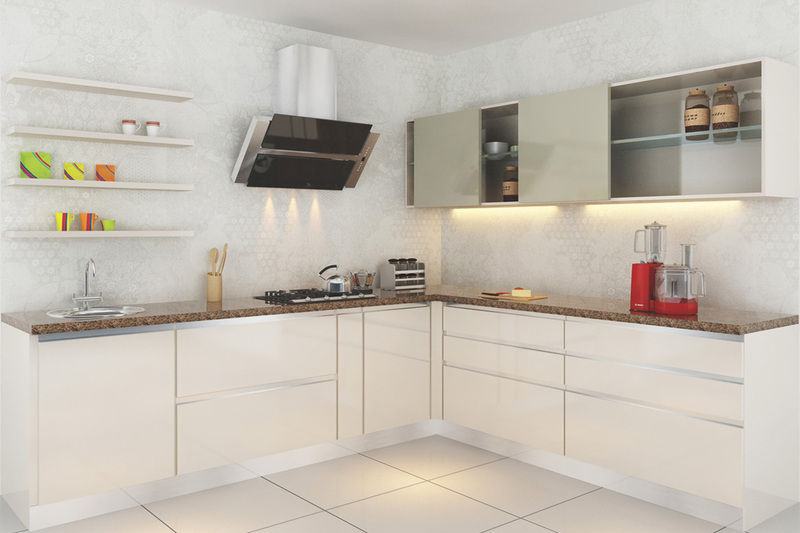 A kitchen is much more than just a place to cook – it is the heart of your home. 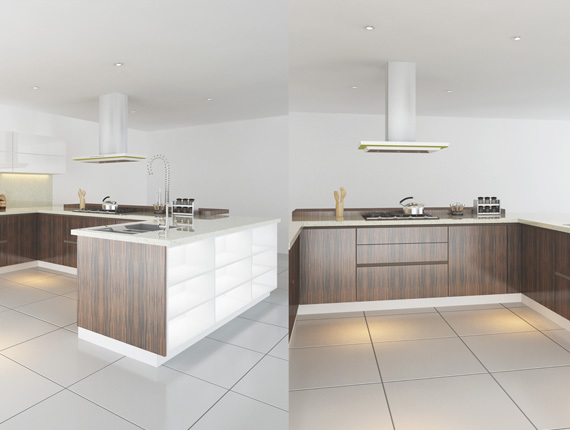 The perfect ideal kitchen can turn daily cooking from a task into a beautiful experience. 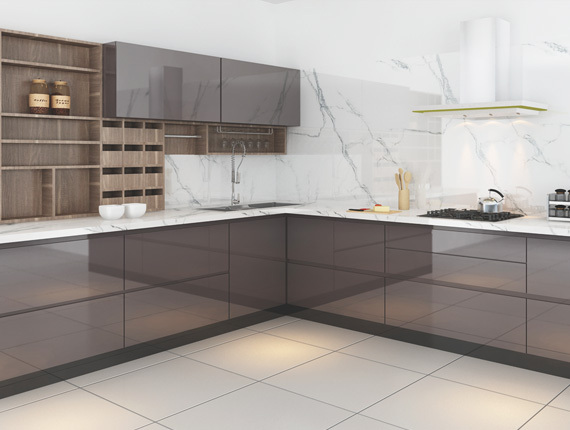 Our recipe for the perfect kitchen has equal measures of precision and passion with a secret sauce of elegance, beauty and reliability. 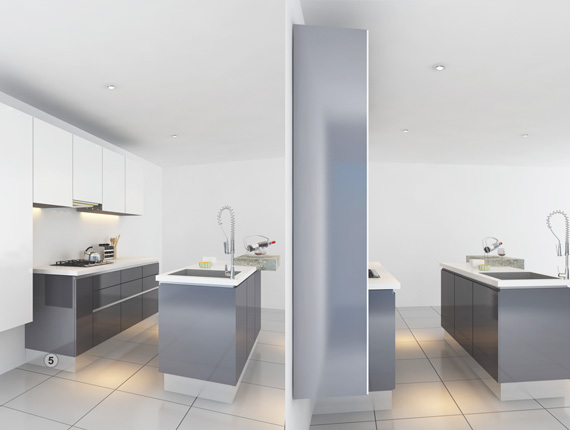 Our experts support you by providing clear, detailed documentation and drawings. 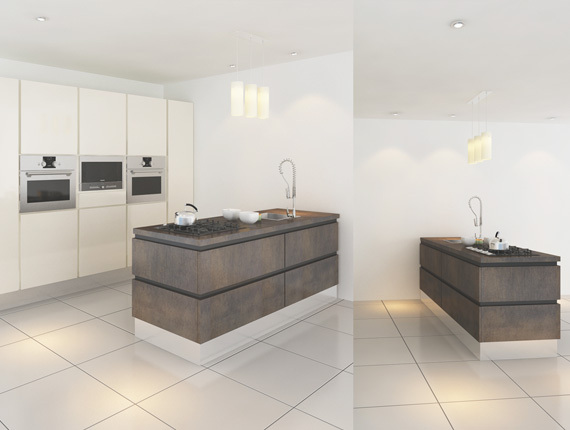 Experience the thrill of designing your own kitchen with your own 'personal' designer. 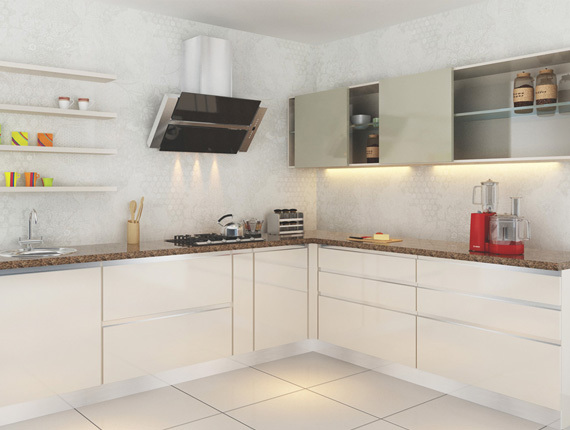 You can select and customize the accessories, cabinets, materials, colours and appliances as per your requirements and tastes. 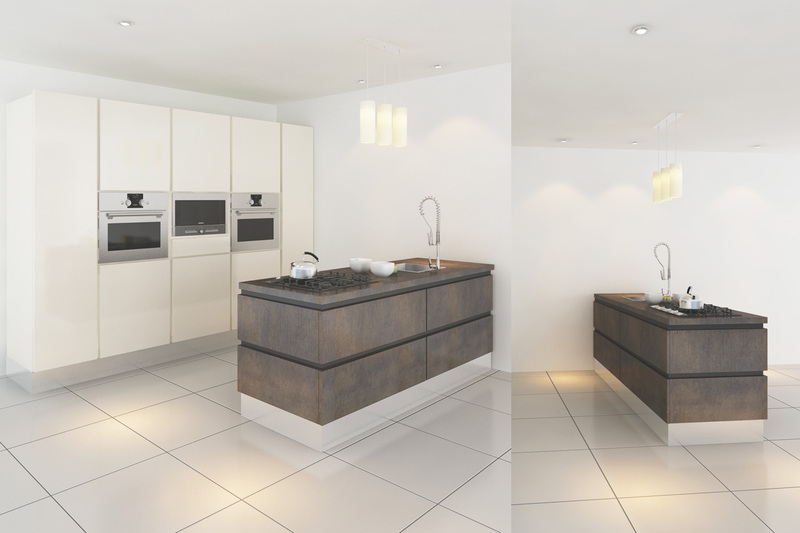 A contemporary kitchen designer's dream – with or without handles, wall hanging or floor mounted. This new style proposes to evolve the minimalism. 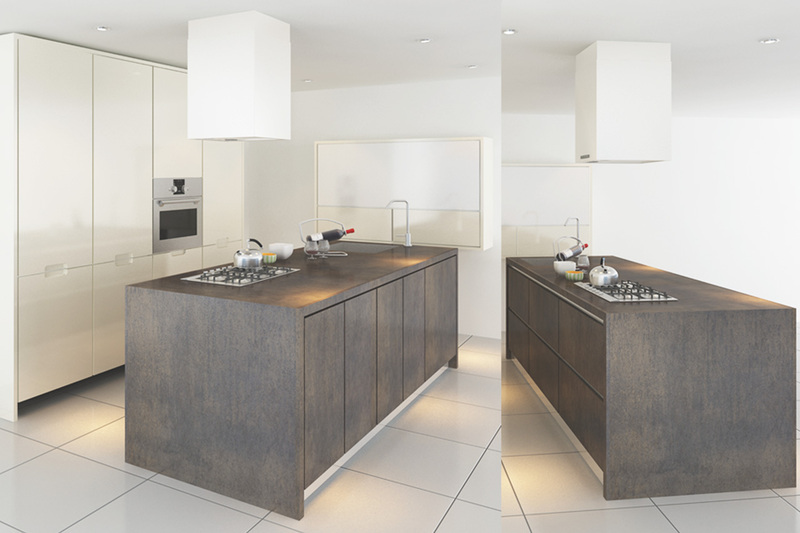 From the contact to object intended as simplicity and clearness of shapes to the recovery of rationalism and functionality, tied to the real qualities and to the materials that characterize the kitchen. Natural essences, iron looks, effect mark out a style which might undertake two different but complementary directions: urban chic and rustic charm. A philosophy that goes beyond the fickleness of time and fashion, reminding one of what is essential and indispensable. These are the tangible core values of our design. Layouts with defined aesthetic lines that synthesize ongoing research, experience and timeless sophistication. 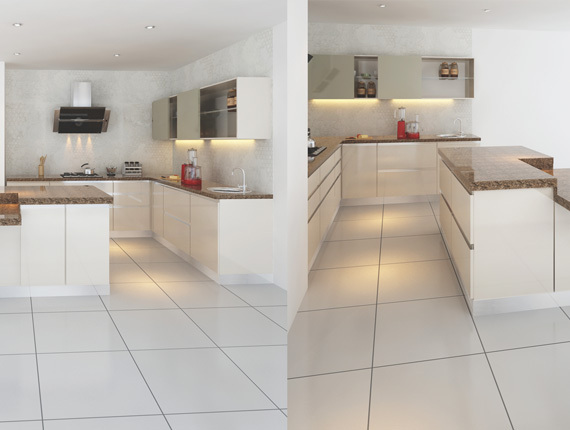 Kitchen Extension: All the inspiration you need! 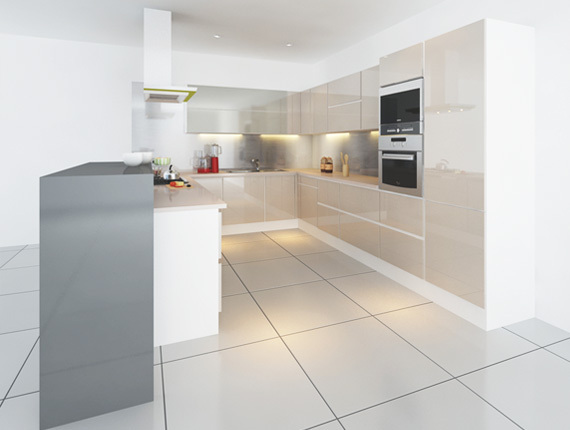 Looking for beautiful kitchen extension? 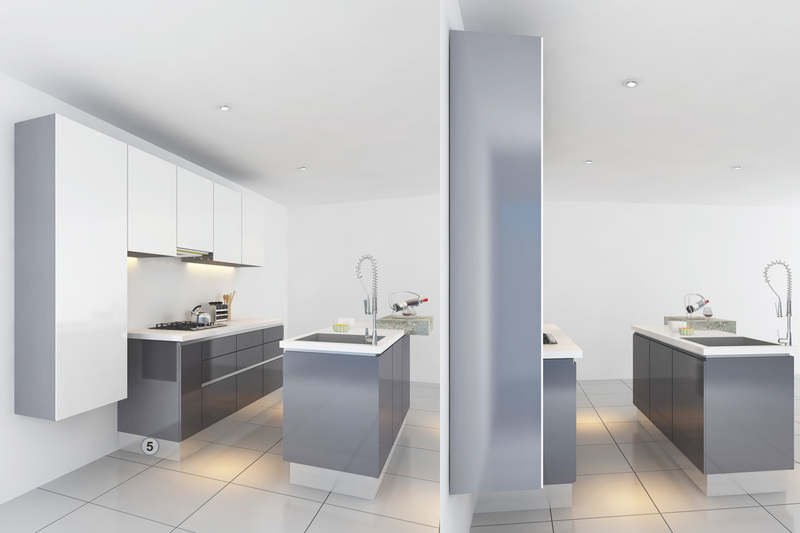 This idea of extension will blow your mind & will help you create your perfect scheme, transforming a cramped layout into an inviting modern space for, living, dining & entertaining. Open your mind, open the roller and go to any extend to cook what you love, to comprehend and to be comprehended, in order to converse with the thing you love. 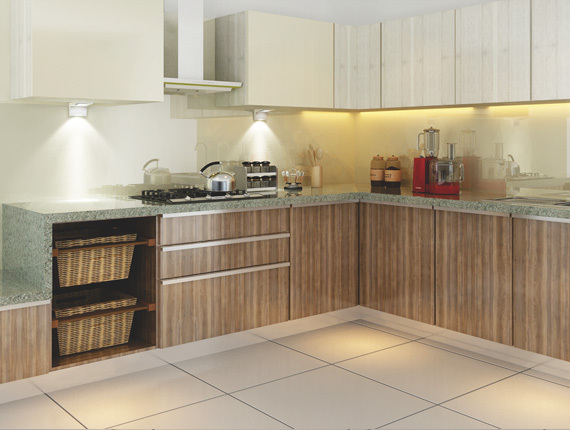 This kitchen specifically focuses on aesthetic simplicity, talented craftsmanship & impeccable excellent storage. 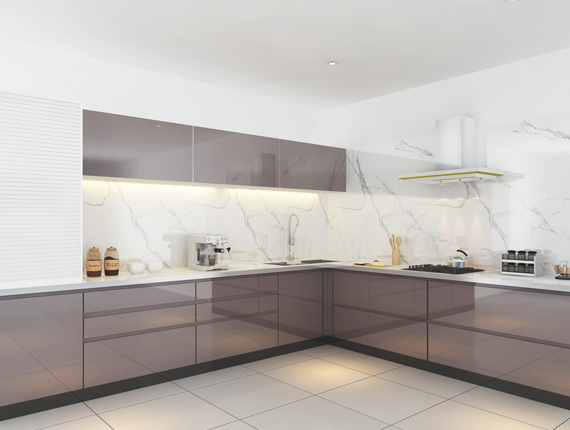 Intentionally non-traditional design giving you a subtle & soothing surface & place to work, to cook, to cook for your loved ones, which composed out of minimal ornamentation and flat surfaces. Show-stopping centerpiece with luxury material. 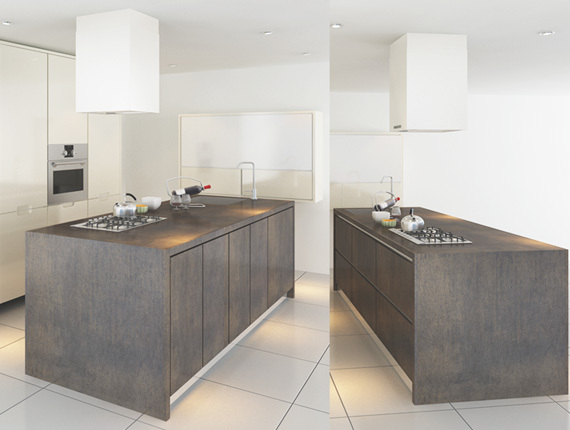 Functions aside, the change offered by a kitchen island encouraging a variation in material giving you a bolder finish & color, perhaps a more expensive material that would be prohibitive across an entire room, following the trend towards more textured material & raw surfaces. Timeless & beautiful. To be admired at a distance. 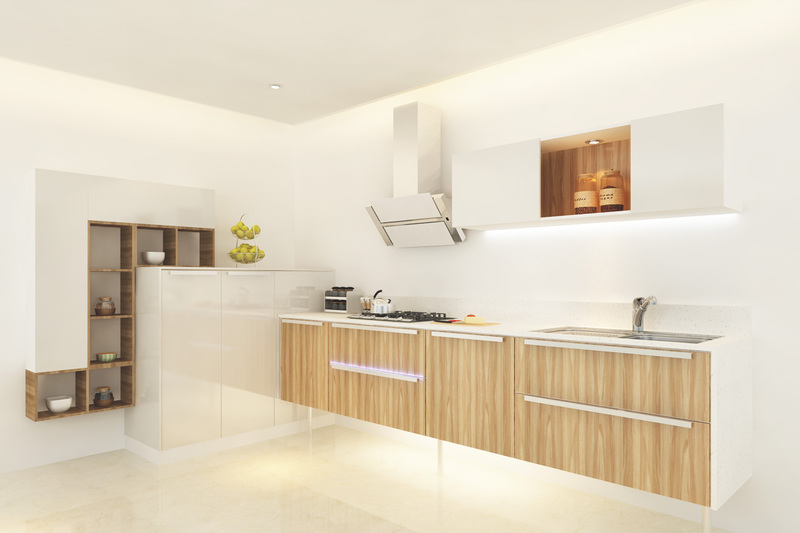 Their down-to- earth & lived-in look make these kitchens among most comfortable & inviting rooms to be in. 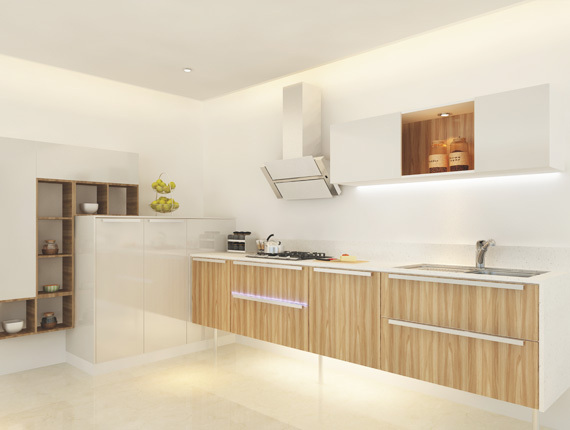 back painted glass, glazed cabinets, glass paneling & dado lighting creating a perfect environment for comfortable living and authentic cooking. 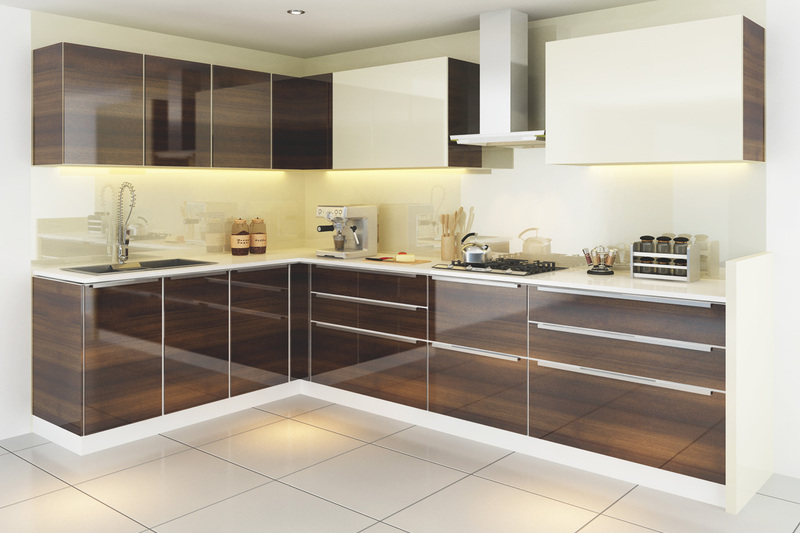 Looking for beautiful kitchen extension? This idea of extension will blow your mind & will help you create your perfect scheme, transforming a cramped layout into an inviting modern space for, living, dining & entertaining.